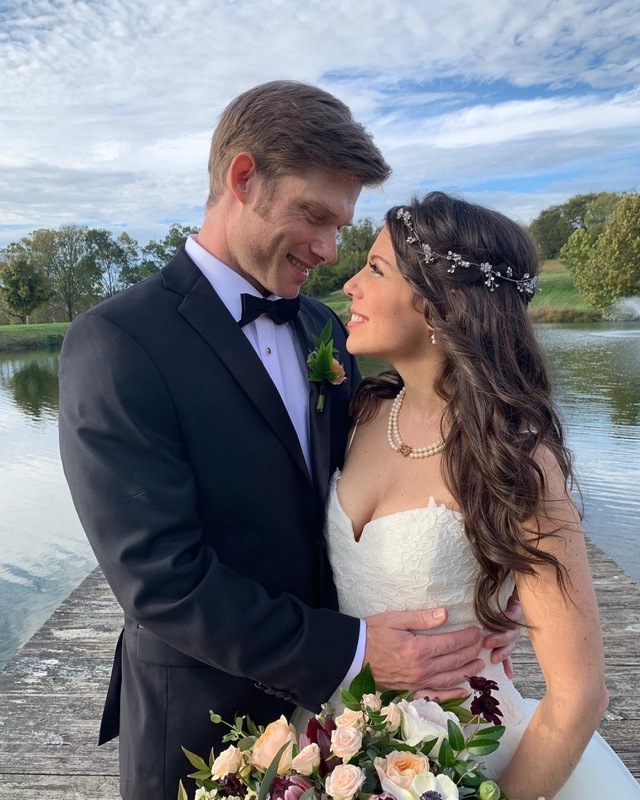 "Grey's Anatomy" actor Chris Carmack is a married man. E! News confirmed Monday the 37-year-old actor tied the knot with singer and musician Erin Slaver at an outdoor wedding Friday. Sam Palladio, who starred with Carmack on the ABC series "Nashville," shared photos from the wedding Sunday on Instagram. The actor attended the nuptials with his girlfriend, singer Cassadee Pope. "2 of my favourite people in the world got married this weekend and it was the most best weekend ever. Love you @realcarmack and @erinslaver," Palladio captioned the post. Pope also posted about the wedding Sunday on her own account. 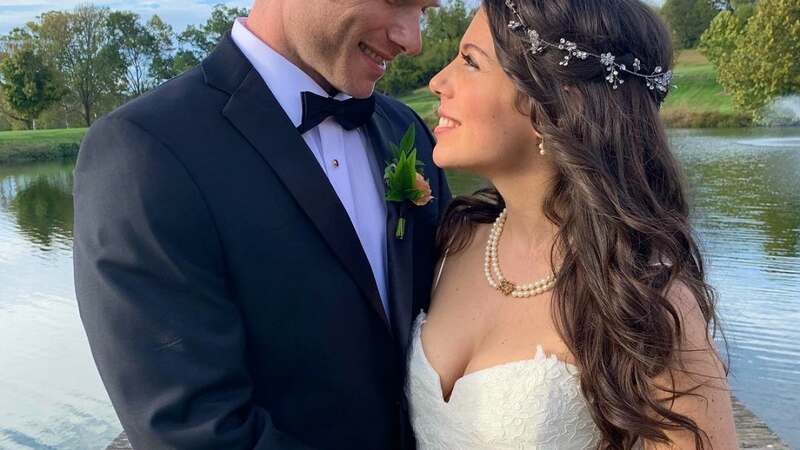 "We were all smiles Friday while watching @erinslaver and @realcarmack get hitched," she wrote. Carmack and Slaver got engaged in March 2016. Slaver shared a photo with the actor on Instagram during a wedding cake tasting in July. "We'll have the 'wedding cake #charcuterie' please... @realcarmack @dulcedessertsnashville," she wrote. Carmack is known for playing Luke Ward on "The O.C." and Will Lexington on "Nashville." He presently has a recurring role as Dr. Atticus "Link" Lincoln in "Grey's Anatomy" Season 15.